Blythe Daniel remembers my name. I always admire people with this skill because many don’t possess it—including myself. She recalls who you are, which counts as a huge plus in the world of Christian writing. It’s easy to feel unnoticed or even invisible in this industry, but with Blythe, you feel as if you made a friend. Very personable and easy to talk with, Blythe has spoken with me during appointments, interacted with me in her class, and shared a prayer request while we waited in the cafeteria line. I’m drawn to her warm personality, and I appreciate her valuable input regarding my writing endeavors. Blythe, when and how did you come to know the Lord as your Savior? Blythe Daniel: I prayed a prayer when I was about 5 years old to invite Christ into my life but I didn’t remember doing so and asked my Mom when I was 13 about how to know if you’ve invited Christ into your life. So at age 13 I affirmed my decision to receive Christ as my Savior and that is the date that I call my spiritual birthday. My parents modeled to my brother and me throughout our growing-up years (and still today) what it looks like to love Jesus wholeheartedly and faithfully. I’m grateful for their love, which I know is even magnified in my Heavenly Father, and their influence in my life and in the lives of my children. Blythe Daniel: My primary role as a literary agent is to help writers develop their concept(s) to be presented to publishers for hopeful publication and to help navigate the right publisher for each writer. And my secondary role as a marketing specialist is to help market books to potential readers through publicity campaigns and our blog network. I have worked for over 20 years in publishing; consistently through publicizing books to the media and readers, and for the past 13 years also as a literary agent. True story: My first client was an employee at Focus on the Family who asked me to look at his book proposal and let him know if it was good enough to get published. Others became interested in my helping them get their books published, and I continued to do publicity campaigns to stay well-rounded on both sides. I wanted to offer a complete package to writers: the before (helping get their book published) and the after: creating marketing opportunities to sell it. Blythe Daniel: I want to believe that God has used my love of words and my love for Him in the realm of writing for kingdom purposes. I love relationships! I really like to see what God puts on people’s hearts to write about and then help them shape that toward what would be interesting and marketable to a greater audience. I love talking about marketing ideas and how to get people’s words (in the form of a book) to the reader who needs to hear what the author has to share. I love connecting people and that’s one reason we started our blog network, BlogAbout. If you like to share about great products and you like to meet new friends, join us! Blythe Daniel: My dreams and goals for this year are to be diligent to the calling that God has put in my heart to follow Him in specific ways this year. This looks like listening closely to who and what He’s calling me to help publish; help publicize, and write. My mom and I just turned in our first book manuscript together and that was a thrill! We will be working this year on how to get it to just the right mothers and daughters we can share with from what we have learned and leaned into in our relationship with God and each other (it releases in May 2019 from Harvest House). I want to believe God for bigger events happening in His kingdom than my own. I want to risk more, take deeper steps into areas I haven’t gone before, and to see Him open doors wide that will bring glory to Himself through the efforts of the work we do. We are working on an updated website that will hopefully better reflect what we do and who we are, and we are excited about that! It will launch by April 2018. Blythe Daniel: Thank you for asking. I would love to have prayer over the book that Mom and I have just finished writing. For God’s provisions for it to find the right avenues in the publisher’s marketing of it and for us to be able to see how and where we can help. My belief is that we think too little of our own efforts sometimes and we don’t share what God has equipped us with. To me, potential books sold equals potential lives changed. If God has given you a vision for a book to write, whether anyone you know in publishing or even in your own family supports it, write it! And He will show you what to do with it. If we have a message on our hearts why wouldn’t we share it with the world? It’s been my privilege to interview you, Blythe. Many thanks for participating in Writers Connect and for sharing your journey with us. May the Lord bless your book launch and continue to use you in many lives for His glory. And to my readers ~ please contact Blythe via the links below if an aspect of her work interests you. Blessings to each of you in Christ on your writing journey! 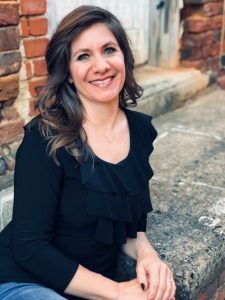 Blythe Daniel, The Blythe Daniel Agency, Inc.
Blythe is a literary agent and marketer who focuses on the placement of books with publishers, online marketing, and publicity for authors. She helps writers build the right book proposal, conducts publicity campaigns and has placed clients in a number of major national media outlets. 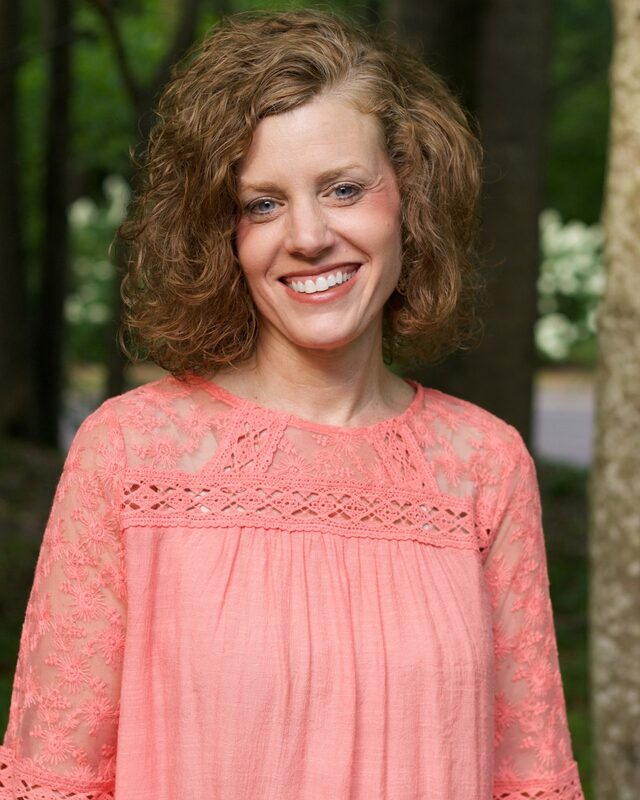 She has worked in publishing for over 20 years, including seven years at Thomas Nelson and then working with New York Times bestselling authors John and Stasi Eldredge marketing products for their ministry. The agency’s blog network, BlogAbout, creates blog reviews, launch teams, and webinars for new and established authors. They represent bestselling non-fiction authors and new voices in publishing. How exciting for you and your mom’s joint writing project. I remember being in your class at BRMCWC and she was there. A gracious lady. I’m sure it’s a wonderful book written by you both. I look forward to hearing of a release date. Thanks for visiting my blog ~ great to have you! May the Lord bless you as you write for Him.